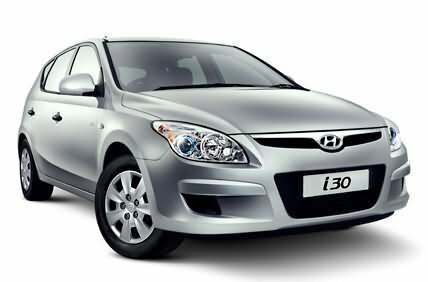 After the success of the i10 and i20 in India, Hyundai Motor India Limited, planning to launch the Hyundai i30 in India. Hyundai Motor India Limited plans to roll out the C Segment hatchback car Hyundai i30, the next in its famous i-Series cars. Hyundai i30 is one of the most anticipated car launches from Hyundai in India and the company will leave no stone unturned in ensuring the success of Hyundai i30.The i30 will be available in both petrol and diesel versions . The i30 steals the show when comes to appearance as the Hyundai i30 gives out a stylish look. Hyundai’s European Team is behind the designing of the premium 5-door hatchback Hyundai i30 and the Hyundai i30 promises not to disappoint from the exteriors. Hyundai i30 looks a small car but it have spacious interiors. 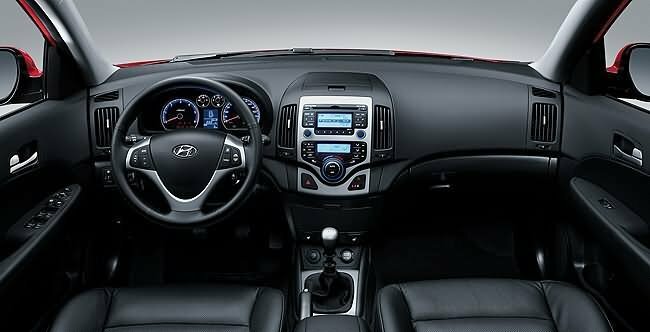 The Hyundai i30 is a family car and is likely to be the most spacious in its segment when it gets a final launch in India. The car will include an iPod direct plug and play interface and also steering mounted audio controls for maximum comfort. The all new Hyundai i30 have all important safety features such as Airbags 6 airbags , Electronic Stability Program (ESP), Anti-lock Braking system(ABS), Electronic Brake force Distribution (EBD), Traction Control (TC) and many other state of the art features which would surely give the Hyundai i30 cutting edge over its competition. 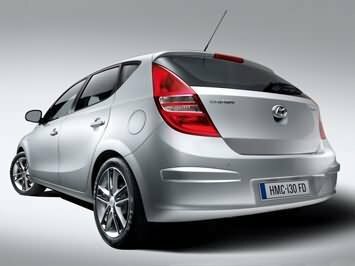 Hyundai i30, the C-Segment premium hatchback is expected to be launched in India by the end of 2009 in both petrol and diesel variants. Hyundai i30 will be priced between 9 to 12 lakh INR ex-showroom. i will buy it wen it will be launched i love this car from now wards only i love this car who made this car god bless him..